DJ Khaled and Jay Z bonded over a bottle of red wine. 7. 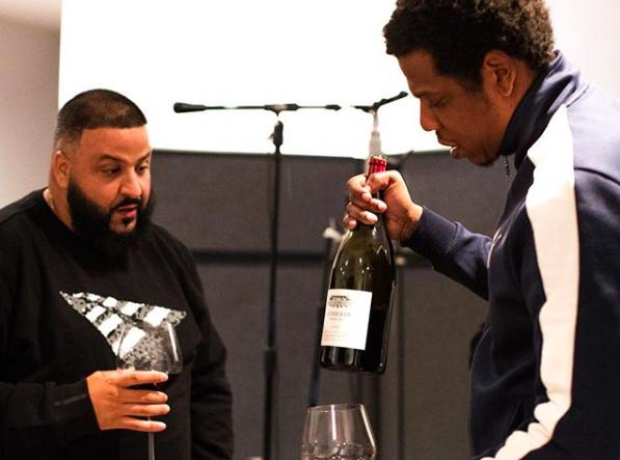 DJ Khaled and Jay Z bonded over a bottle of red wine.